Rev. 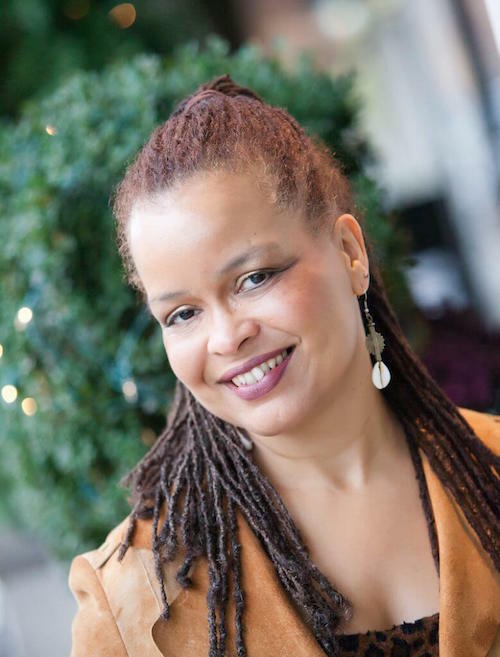 Lisa E. Lee is the Director of Education at Renaissance Unity in Warren, Michigan, is a licensed Unity Teacher and a Certified Spiritual Educator. As a musician and spiritual dancer, she has a passion for kosmic creativity and the employment of multiple intelligences in education. She presented the Spirit’s HeArt workshop, on the role of the arts in spiritual development at a national conference to Unity leaders in 2012. She is founding member of Devotion – a dance group dedicated to spiritual expression through movement and is a certified yoga instructor. As an educational trainer and presenter, she embraces an evolutionary world view and incorporates integral theory and adult learning into her classes and workshops. Lisa is the Co-director of Trimtab – an organization dedicated to shifting the educational paradigm and to the emergence of leading edge consciousness on the planet. When I was thinking about the name for our new company I had just turned down an offer to continue working for Upland Hills School. I realized that at the age of 67 I had worked for and served a vision and a mission that grew out of a commitment I had made when I was just 23 years old and felt that it was time to move on. 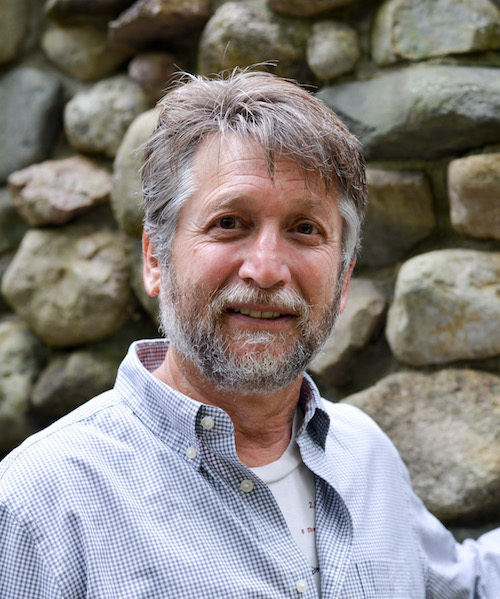 For 44 years, I served Upland Hills School and Upland Hills Ecological Awareness Center, two non-profit organizations that were dedicated to shifting the current educational paradigm. My entire work life had unfolded within the context of serving a vision that materialized in the form of a school and an Ecological Awareness Center. But in that moment, something else was calling me forth. Trim Tab was first introduced to me as a conceptual tool taken from engineering. Buckminster Fuller, my mentor, teacher and adopted grandfather, explained that “ there’s a tiny thing at the edge of the rudder called a trim tab. It’s a miniature rudder. Just moving the little trim tab builds a low pressure that pulls the rudder around. Takes almost no effort at all. So I said that the little individual can be a trim tab.” Bucky lived his life as a Trim Tab which is why ‘Call me Trim Tab’ is written on his Grave Stone. Having worked within a community for over four decades, I wondered what could happen if an entire community made a commitment to become the Trim Tab for a paradigm shift in the field of education. I got very excited about working in small groups with teachers, parents, grand parents, administrators, students and seekers who were ready to devote their consciousness to something much bigger then themselves. We would explore initiatives that arose from the inside out. We would use the tools of meditation, self reflection, introspection, and intuition to bond. Once that bond was formed we’d use our collective insights to offer initiatives that would act as Trim Tabs. The full name of the website: www.trimtab.in; happened after Jamie Snyder, Bucky’s grandson and trustee for his grandfather’s inventions and ideas, gave his blessing to us. We were searching the web for site addresses that were open and discovered that ‘in’ which is associated with India was open so we decided to take it. India for many of us who were influenced by the 60’s was the country of inner transformation. It was where Ram Dass went to awaken. It was where Krishnamurti was born. It was where the Beatles were drawn to because of Maharishi Mahesh Yogi. It was where I went to during the nadir of Upland Hills School to find my true self and purpose. It fit. The dot fits as a stop, a pause, a signifier, and ‘in’ fits as India, inside ourselves, in service of the Great Mystery.